Most of the time, the monsters are either flying or quadrupedal. 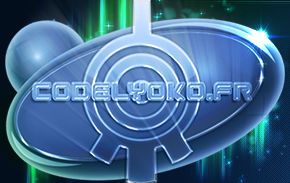 During the exploration of the Network, later in their adventures, the heroes will discover aquatic species. 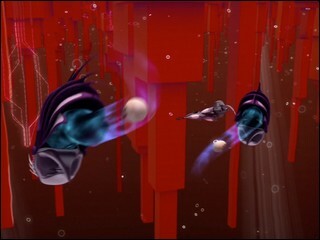 In a general way, they are armed with a simple laser, emitting a red shot, taking away life points from the target. Its efficiency and its power varies between each type of creature. Mind you that, despite indicative values, the efficiency of a shot depends. For example, in episode 22 “Routine”, Odd is hit at point-blank range by one Kankrelat and he loses 50 life points, half of his total life points! However, in the episodes where Kankrelats machine-gun heroes across a large distance, the heroes are often shot without losing many life points. Some monsters are fitted with offensive equipment other than lasers, replacing or in addition to them. In a global way, except “standard” monsters which are recurrent and mostly here in large quantities, XANA regularly resorts to more atypical monsters whose role, power and even appearance are really different than their colleagues'. They have one main mission: devirtualize the heroes. - The first and most important is defending the tower activated by XANA, giving time for the attack to strike Earth. 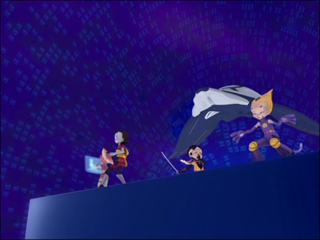 - The third is keeping the Lyoko Warriors from the Replikas or the Cortex, blocking every attempt at destroying a Supercomputer infected by XANA (see the Season 4 and Evolution in the Story section). The standard monsters fight the heroes on the Replikas and the Cortex while the aquatic monsters must devirtualize the heroes on the Network to prevent them from reaching the other virtual worlds. 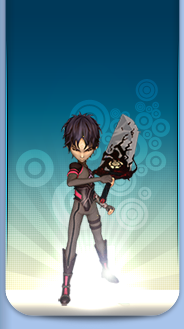 Nevertheless, they have much work to do, because they fight the Lyoko Warriors inside their Navskids. 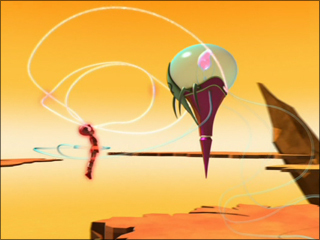 In the first season, Aelita is still the best target for the creatures because, without being able to rematerialize, devirtualizing the young girl would mean exterminating her. In that season, XANA doesn't dare to touch her because it needs her memory... In the third season, XANA never fights her because it needs her to destroy the four main Sectors. In season 4, it tried to to throw the young girl into the Digital Sea. Sometimes, we can find some specific missions for monsters, such as deactivating a tower under Hopper's or Jeremy's control for Megatanks, escorting the Scyphozoa or carrying William for Mantas. 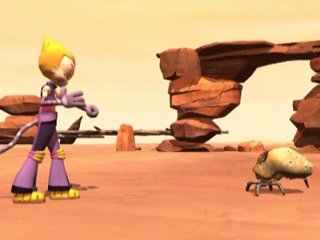 Some monsters can't devirtualize the heroes or are made for totally different goals: to steal Aelita's memory for the Scyphozoa, to capture a hero for the Guardian or to destroy the Skidbladnir for the Kalamar... A monster has even been created to manipulate William on Lyoko. We have no way to know if the monsters are directly managed by XANA or if they're just executing XANA's orders. It is more exact to consent to say that XANA is linked to each of its creatures and that the monsters blindly execute their master's orders, without hesitating to sacrifice themselves for this. The monsters are the heroes' alter-egos. 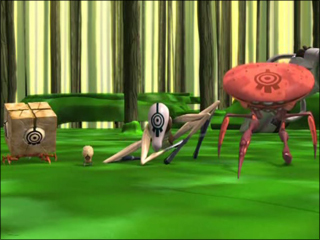 They are mobilized, sent into mission and guided by XANA, like how Odd, Ulrich and Yumi are by Jeremy.